Michelangelo (1970′s) won’t be able to keep up with Billy Cranston. Not only is Billy Cranston an excellent hand to hand fighter, but he’s also got a pretty nifty blaster that can prove to be all the difference between victory and defeat. Michelangelo just won’t be able to get near Billy thanks to that blaster and he can’t win from afar. Billy Cranston wins. 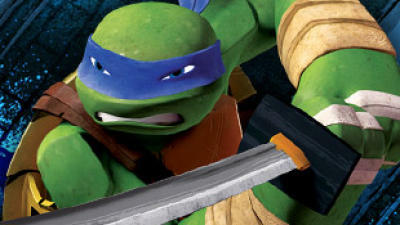 Leonardo is skilled with a sword, but he won’t be able to get past Billy’s blaster. Billy Cranston is an experienced fighter and he has a solid arsenal to back him up. 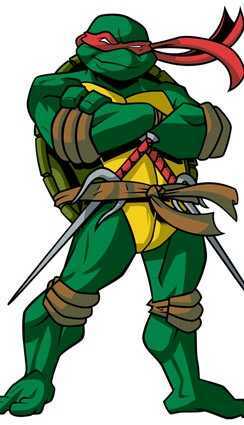 Leonardo would last a while in a sword fight and I definitely wouldn’t count him out of a long range battle. 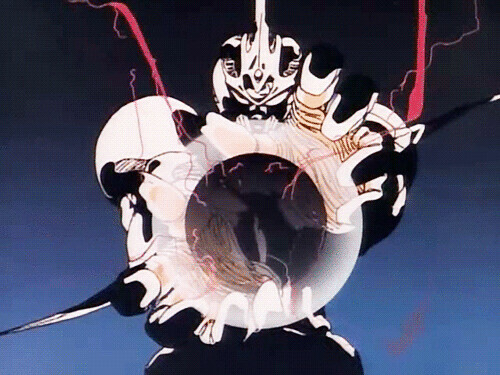 The problem is that Leonardo doesn’t have many long range abilities to use. Billy Cranston wins. Billy Cranston may be pretty good when it comes to hand to hand combat, but Donatello is no slouch in this area either. 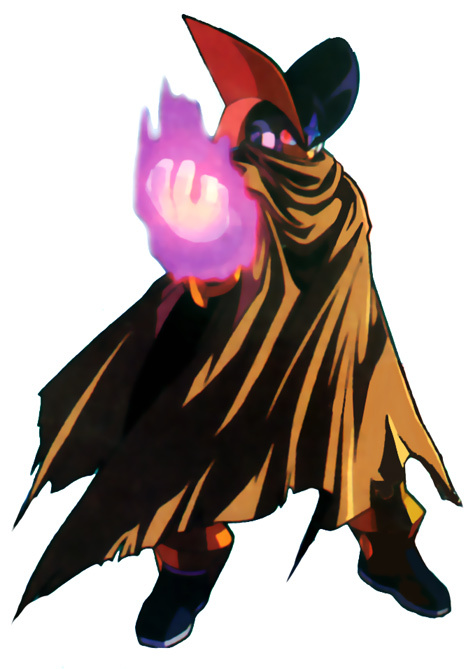 He’s an elite warrior with his staff and close quarters combat definitely doesn’t phase him. 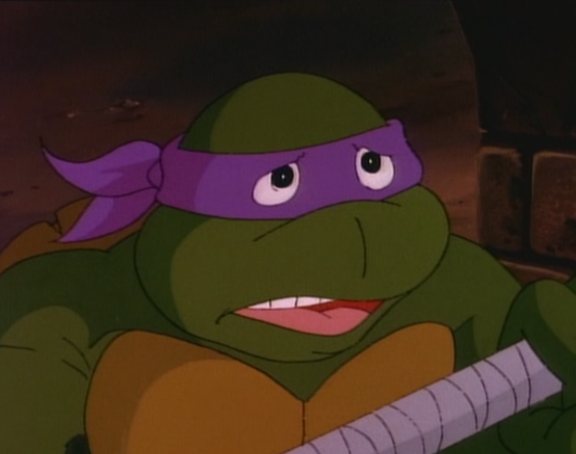 Donatello may not be able to stand up to Billy’s blaster, but he would definitely make the fight interesting. Billy Cranston wins. Billy Cranston may be good at hand to hand combat, but he’s definitely out of his depth in this round. Bass is far quicker than Billy and the speed difference between the two fighters is too large to be overcome. Billy likely has more wins in his blog future so he’s just going to have to ride this loss out. At least he lost to the best! Bass wins. 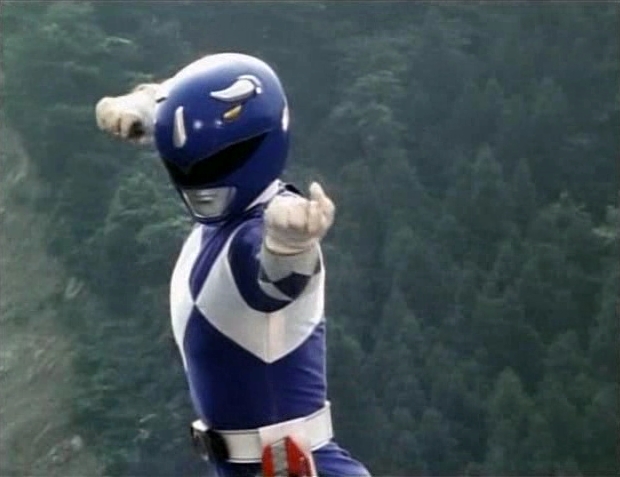 Billy Cranston is one of the big Power Rangers and his hand to hand skills are matched only by his Blade Blaster. I really don’t believe that Raphael would be able to dodge such an impressive weapon for long and it will ultimately lead to his defeat. 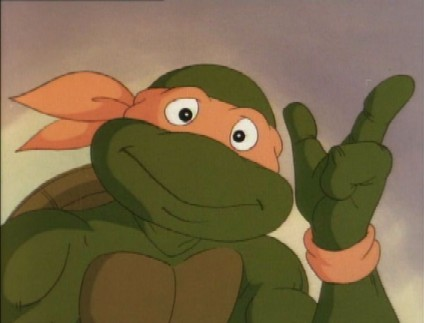 Raphael may not be winning this round, but the important thing is that he’s giving it his all. Billy Cranston wins.